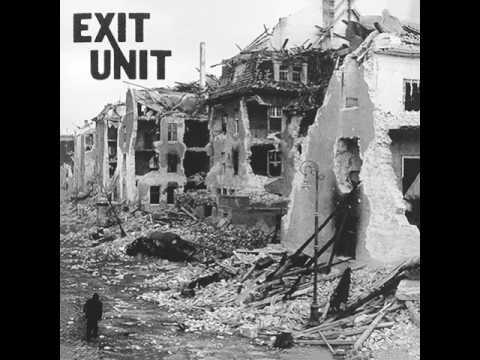 Home › • EXIT UNIT - Self Titled 7"
• EXIT UNIT - Self Titled 7"
Matt Domino and Joe Denunzio are the best team since Rocky and Bullwinkle, having permanently changed the game with Infest. 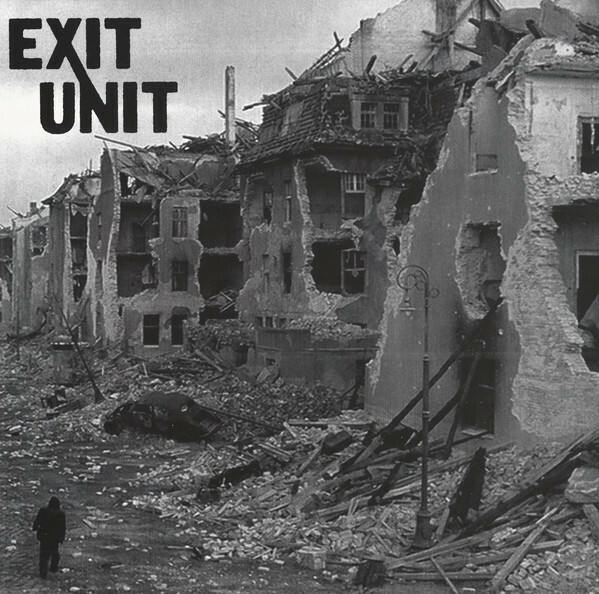 The dynamic duo is back with Bob of Deep Six/Lack Of Interest/Low Threat Profile lore with Exit Unit, which is more or less the band that has been playing live as Infest over the past few years. These nine tracks are exactly what one can expect from these godfathers of powerviolence.